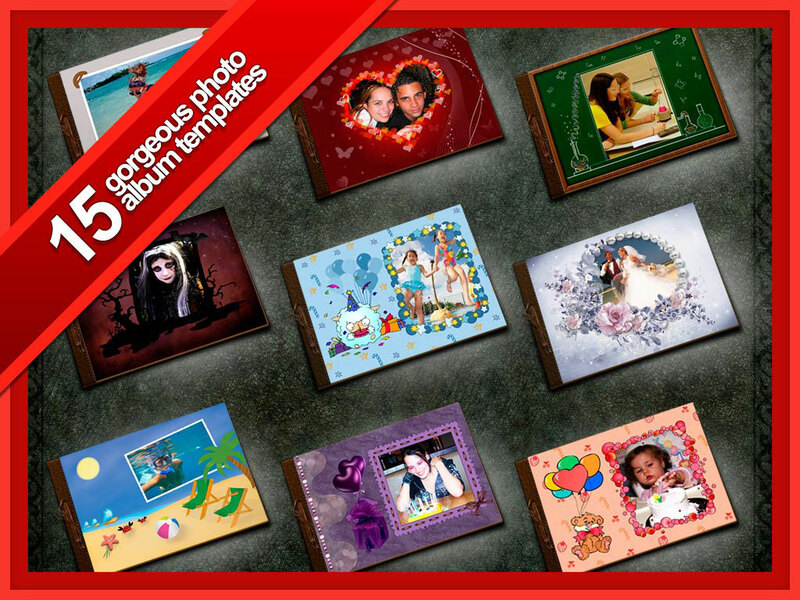 After working hard for several months our Advanced Software Development Company at last finished developing the new version of the popular program My Photo Books. In addition to improved interface and display support with high definition Retina we added some new but very important functions and we are going to tell here about them. My Photo Books allows you to put any page from the album on your wall in facebook or to send it by e-mail as an application. 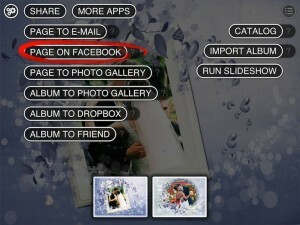 In view mode you should select “Send”->”Page to e-mail” or “Page to Facebook”. If you select “Page to e-mail” the letter with the enclosed photo will be created and you will have only to type the recipient address. 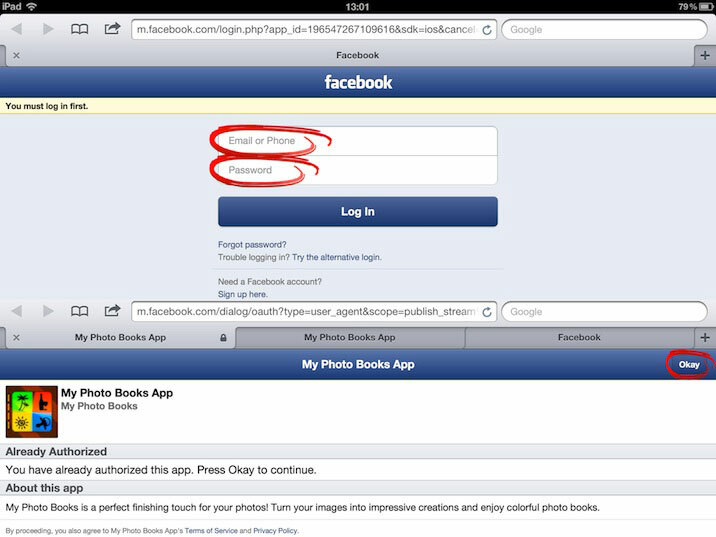 If you select “Page to facebook” and if there is no account in your iPad settings you will be redirected to the page of Facebook authorization where you will have to input login and password. 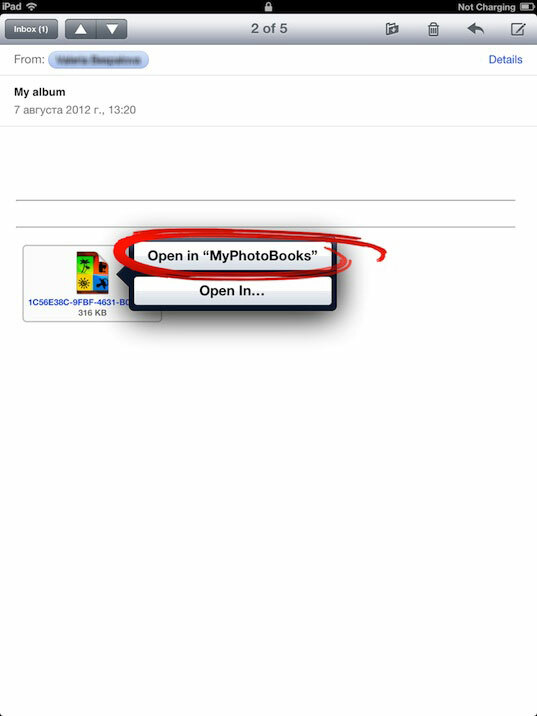 After successful input of login and password My Photo Books program will open automatically. 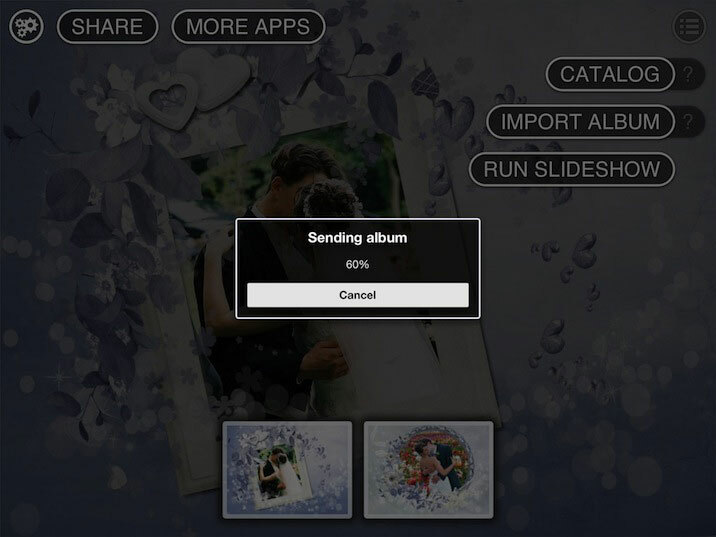 Now My Photo Books has a very useful function, which allows sending the whole album to any person. In order to do it you should in view mode only select from menu “Send” ->”Album to Friend”. The whole album will be sent to server for temporary storing for 30 days. Then a mail program with the letter will be open. This letter will contain a link to the album and PIN. The user will have to type the recipient address. The recipient will be able to get the album by clicking the link from the letter or by inputting the received PIN in the category “Import”. 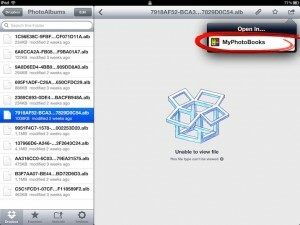 For constant album storing My Photo Books offers the unique option – Send the album to Dropbox for storing. Having saved the album inDropbox the user can be sure that even if something happens with his iPad the albums won’t disappear. The user will be able to restore them at any moment. Besides, having saved the album in Dropbox the user can share it with any person by sending him a link or PIN. In order to send the album to Dropbox you should in view mode select from menu “Send” – >”Album to Dropbox”. After authorization the whole album will be uploaded to Dropbox for constant storing. Then a mail program with the letter will be open. This letter will contain a link to the album and PIN. If the user wants to share it with his friends he has to type the recipient address. The recipient will be able to receive the album by clicking a link from the letter or by inputting the received PIN in the category “Import”. 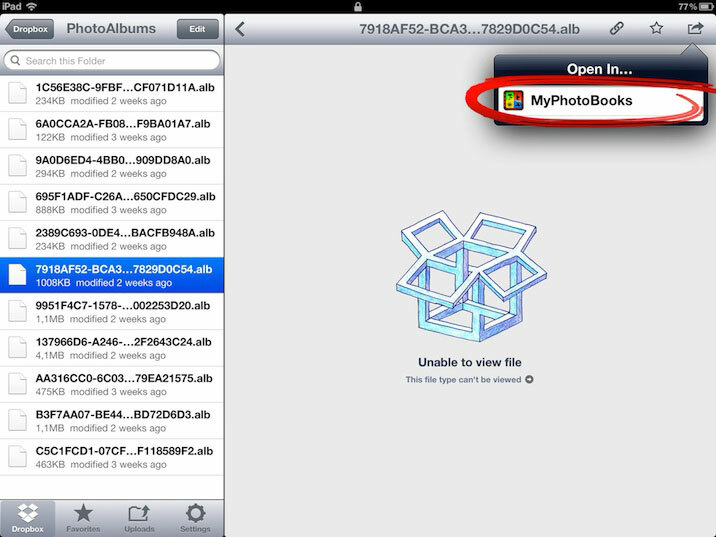 The user will be able to restore any album he sent to Dropbox in My Photo Books (on his or any other iPad), by sending the file as an enclosure by e-mail or by opening it via free application Dropbox. 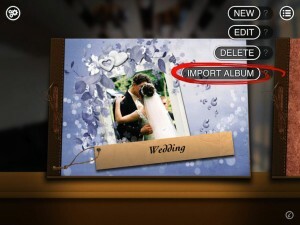 You can import the album to My Photo Books by several ways. 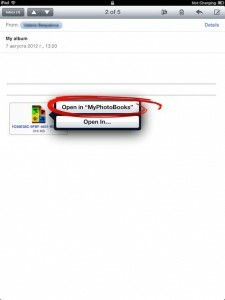 You have to open the recieved letter on your iPad where My Photo Books program has been installed. Then follow the link from the letter and the album import will begin. PIN is a combination of 4 or 5 figures and letters and it is generated during the sending of the current album to Dropbox or to Friend with the help of option “Send” – >”Album to Dropbox” or “Album to Friend”. Any person who knows PIN can get the intended album. Select “Album import”. This option can be found in menu in view mode or in Catalogue, you should input PIN. 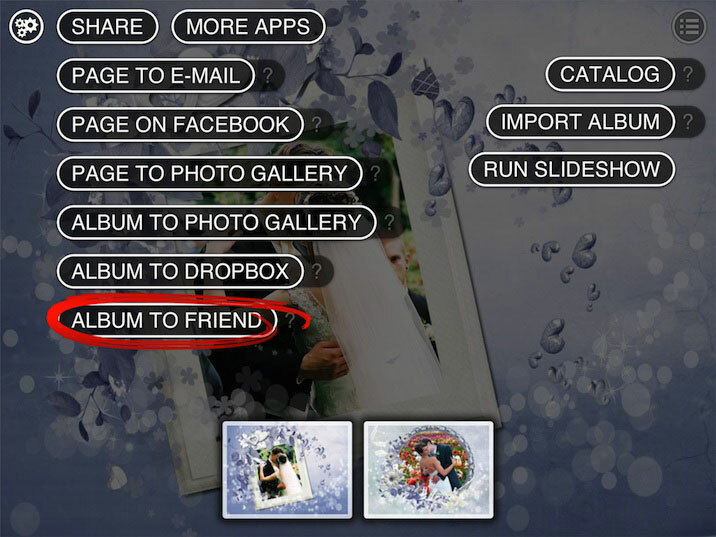 If your album is stored in Dropbox you should open file via free application Dropbox in order to import the album. If you don’t have this application you can save and send the album as an enclosure by e-mail and then the album will be imported to Catalogue. "Как поделится фото c друзьями?"